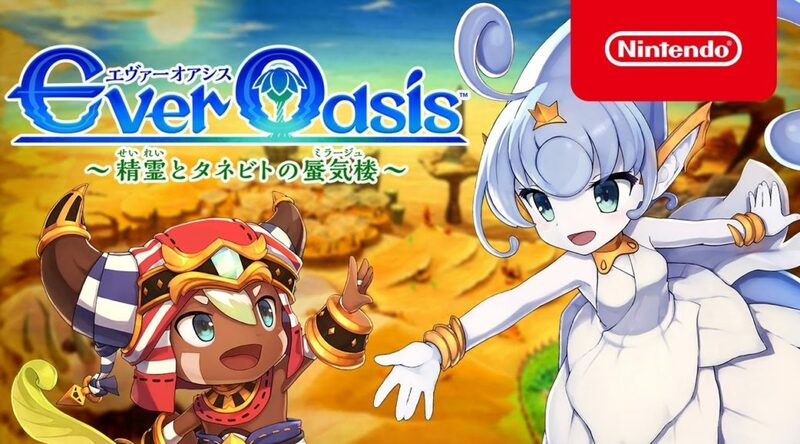 This week Nintendo 3DS saw the release of two new titles – Ever Oasis and RPG Maker Fes (coming to North America next week). Patches for both games are now available for download, which fixes bugs and improves the overall gaming experience. To download the update, simply connect your Nintendo 3DS to the Internet and start up the game. You should be greeted with a prompt to update the game.